Self designed blog by Curly Made. Powered by Blogger. I was recently nominated for the Liebster Award by Amy from Perfect Imperfections. I've seen some bloggers do the Liebster Award post before but didn't know exactly what it was, so I made a little research on google. 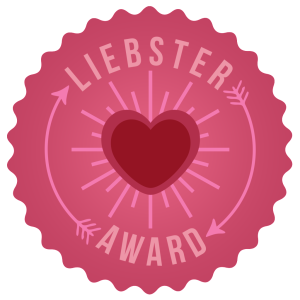 The Liebster Award is passed around from blog to blog, with less than 200 followers, this is not an actual real award just a way to give a shout out and share new blogs. You give a shoutout to the blogger that nominated you! Answer the eleven questions the nominator provides. Nominate a few other bloggers that have less than 200 followers! Post eleven new questions for your nominees to answer. Contact your nominees to let them know. 1.What is one thing you could not live without? pen and paper, I have to have it with me everywhere i go to white notes and diy ideas. 2. What is one thing you can not stand? I can't stand being close to spiders. 3. What is one of your dreams? Traveling to new york city with my best friend. 11. Why did you start your blog? I started my blog because I wanted to share my craft projects and ideas with people over the world. 1.What is one thing you could not live without? 2.What is your favorite book? 3.What is one of your dreams? 4.Do you prefer skirts or shorts? 5.Would you rather buy or make it yourself? 8.If you could be a movie character who would you be? 9.Describe your style in 3 words. 10.Why did you start your blog? 11.What are your goals for the blog? What blog do you visit every day? hard to choose one but probably "A Fabulous Fete" or "A Beautiful Mess"
Thank you for the nomination! Your blog is adorable and I love seeing your creations. I haven't heard of any of your top three favorite novels! I think I need to step up my reading game. 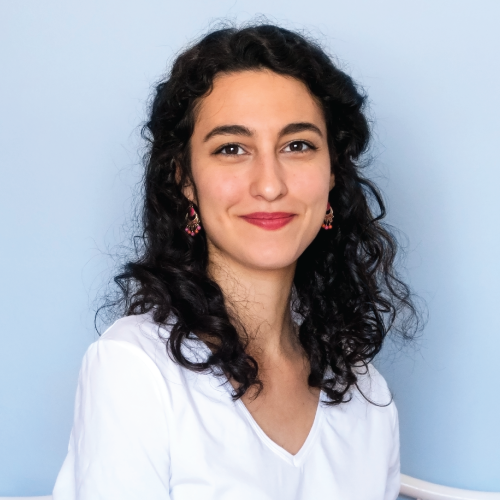 Hey, I'm Daniela, a twenty-something, curly-haired designer, and crafter from Portugal who is always trying to squeeze a new DIY intro her free time. 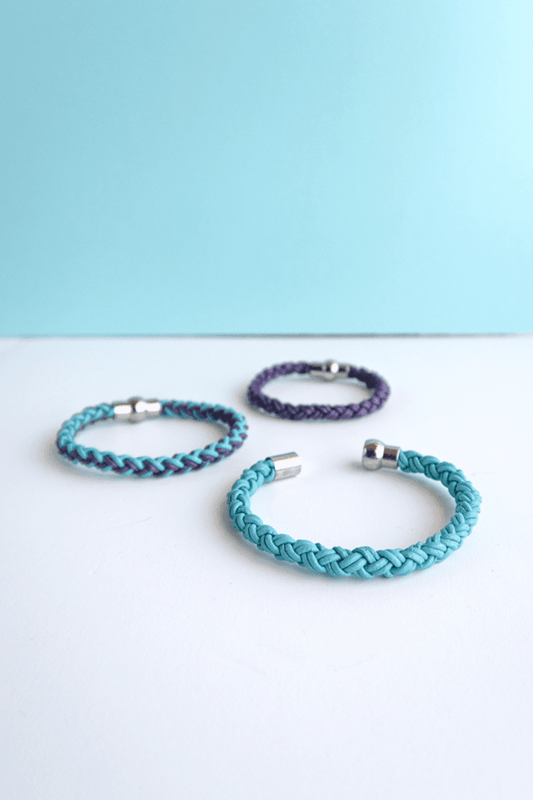 If you just stumbled upon this blog, have a look around and get crafting!